A leaf blower is a must have in every home where there are trees; the machine comes in handy blowing away leaves and debris from your driveway, flowerbeds, and general compound. Like with every other machine, there are vital tips and techniques you can try, for a more enjoyable and successful experience. There are numerous tasks you can accomplish using a leaf blower. Have a look below at seven ways in which you can use a leaf blower. Did you know that your leaf blower could also double up as a snow blower? You can use your leaf blower when the snow is powdery, not so wet or heavy. A good leaf blower will blow such snow off your driveway and into the street; using a shovel to do the same task means a sore back. Leaf blowers are a good option if you're looking to clean your gutter of dead leaves and other debris thoroughly. Use a firm ladder to access the drain and blow off all the dead matter, cobwebs, nests, and other elements clogging the drainage system. A dirty dryer vent is a recipe for accidental fires. Although there are gadgets sold for cleaning purposes, a leaf blower can get the job done faster, more effectively. Just blow the blower over the vent and duct to dislodge any debris stuck inside. 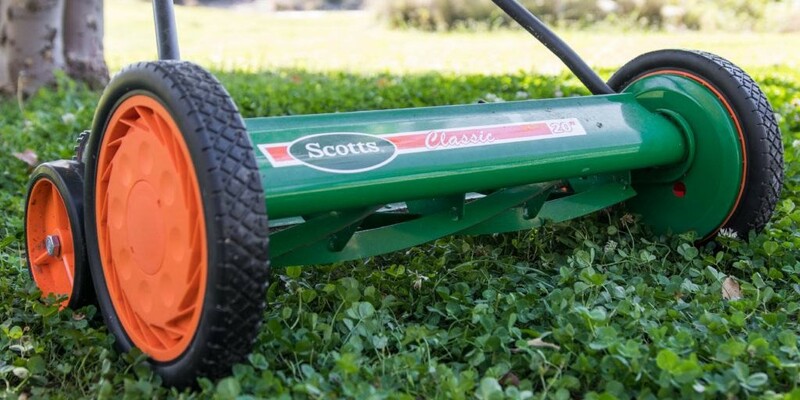 Lawnmowers get clogged up with dirt and grass clippings. Don’t struggle to try to get your hands beneath to dislodge such; a leaf blower gets that done pretty fast! Blow off every dirt and grass clipping on the mower, then use a hose to wash off any traces left behind. In the backyard, you also need to take care of the garden grass as they can be attacked by the garden weeds. Weeds are very difficult to remove as they take over borders, lawns and flower beds. For killing unwanted weeds, you can use different methods like by digging out manually or using the fertilizers available in the market. This applies to the car's interior. Your leaf blower can come in like a vacuum cleaner to your interior upholstery. Open the car doors and give the car a good blasting, it helps rid the seats of dirt, hairs, animal fur, and such. You’ve probably been to an automatic car wash and noticed that they use a giant choose to blow your car dry. You could also try the same at home, this time with a leaf blower. Leaving water on your car body for long creates spots and attracts more dirt. Rather than towels and dry newspapers, try drying your windows with a leaf blower, and thank me later. Once in a while, we do general cleaning to our homes, cleaning up all the hard to reach areas. A leaf blower will come in handy when cleaning the top of wardrobes and loft of dirt and junk. You can also blow the machine towards your Chimney to rid it of cobwebs and soot. Dry weather is the best: The best time to rid your compound of leaves and debris is during the dry season. Leaves get blown off more easily as they aren’t wet. Vary your speed: Keep alternating the speed depending on the task you’re undertaking. Blowing away debris during the dry season requires less power. Watch out. Otherwise, you'll blow away and damage plants you’ve spent time trying to nurture all year. Safety matters: Last but not least, your safety matters a lot. Leaf blowers are powerful machines meant to blow away leaves, gravel, and other debris at fast speeds. Get some goggles to cover your eyes, and some gloves too. Petrol powered blowers are particularly loud, you’re better off with some ear protection. 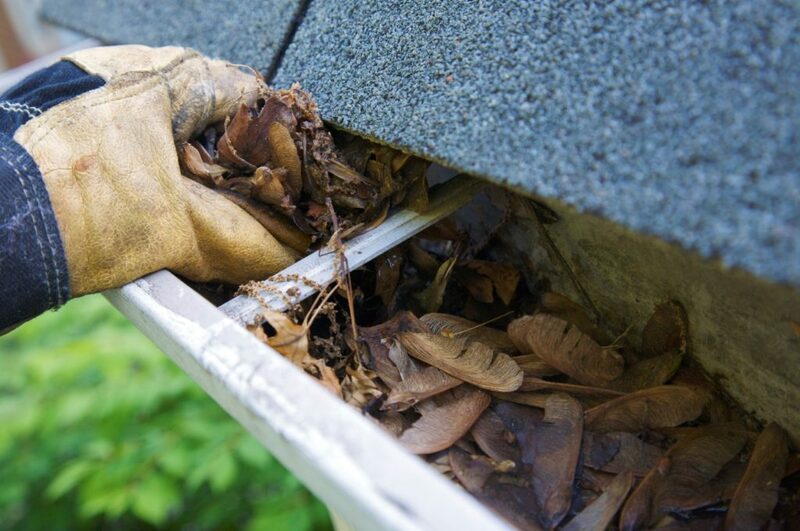 If you’re using a ladder to blow off debris from your gutter, ensure that the ladder is firm and secure. Never point the blower towards another person or a pet. There we go, now you know some additional tasks you can achieve using your leaf blower. The machine will come in handy for most of your home DIY tasks like general cleaning, car washing, and lawn mower cleaning, and so on. Have fun while at it, and be safe.